An Ambassador is a professional who is a member of an organisation, association or group that actively works towards securing future conferences or events to Aberdeen. 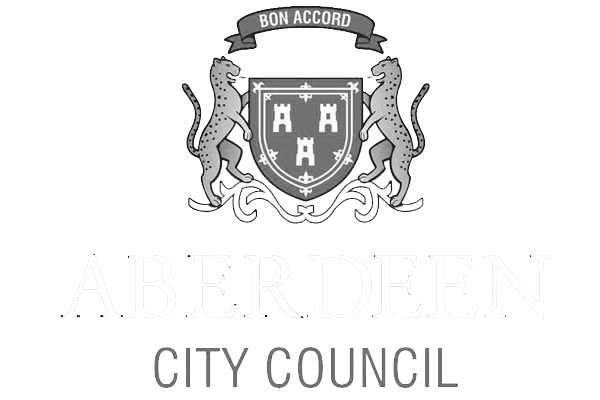 Aberdeen Ambassador’s promote the city, showcase their work and profile their organisation. They are recognised by the city for their positive impact on business events and the local economy. An Ambassador plays a key role in identifying and attracting potential events through their expertise, influence and contacts. Ambassadors have access to a range of knowledge and expertise through our partnership between the University of Aberdeen, Robert Gordon University, Aberdeen Exhibition and Conference Centre, James Hutton Institute and VisitAberdeenshire. Ambassadors are invited to regular meetings in Aberdeen that bring the network together for various talks, events and learning experiences. An annual Awards Dinner celebrate the Ambassadors who have successfully brought a conference or event to Aberdeen within a 12 month period.  If you are thinking about bringing a conference or event to Aberdeen then join our network. Through an experienced and professional team we provide Ambassadors with the necessary tools to host a successful conference in Aberdeen. Please contact us to discuss further.  Follow us on Social Media to keep up to date with all Aberdeen Ambassador news.